When you are looking to fit a new floor in a room, maybe you’re freshening up an old room or redecorating your new home, there is a lot of different products for you to choose from. You can go for carpet, laminate or wooden (which is the one we’re interest in). There are two kinds of wooden floor solid wood and engineered wood flooring and they are both great products in their own right. Solid wood flooring is exactly what it says on the tin, solid timber machined to a T&G profile for easy fitting, you can choose to have relief grooves (which help to prevent warping when the timber moves) or not (if you would rather to choose which side of the board faces up). 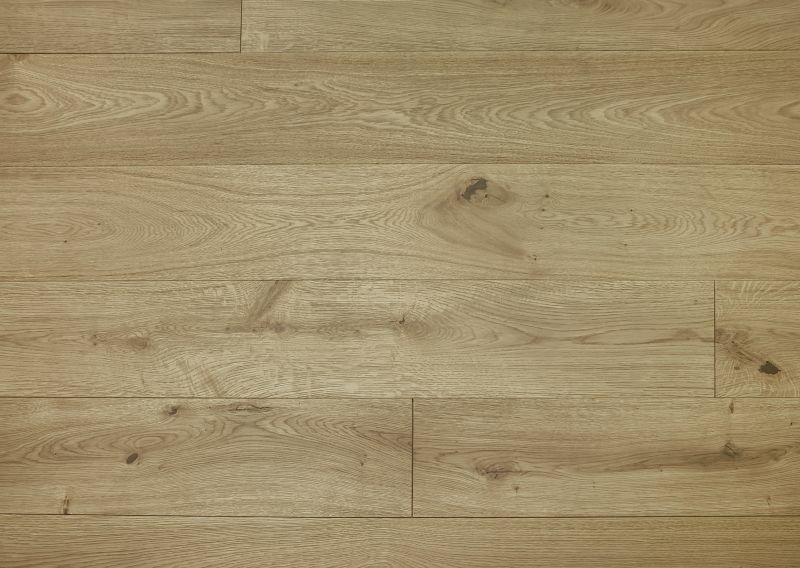 Engineered wood flooring is different in that there is a thin layer of Oak on top which is the finish you see and then a larger layer of plywood underneath. This helps to keep the cost down whilst giving you look of a solid wood floor. The engineered is also less likely to warp and is highly suitable for underfloor heating. 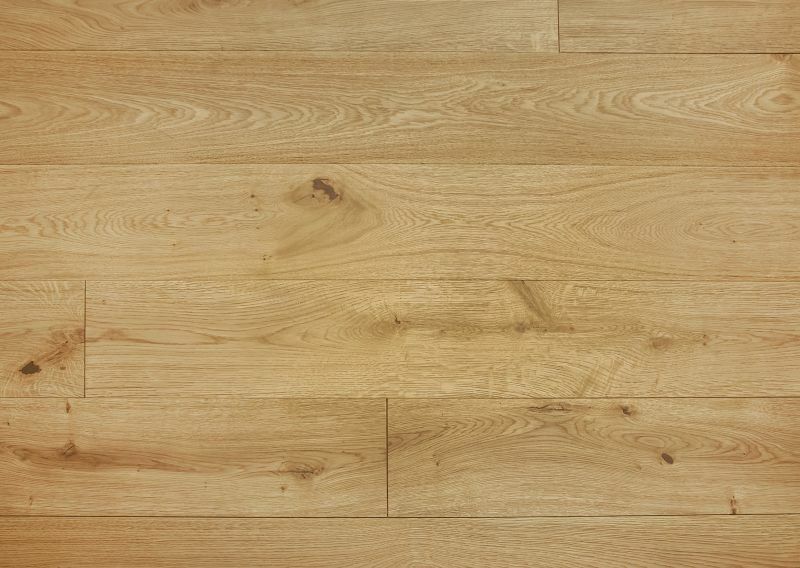 Oak - Natural, Oiled - Rustic Engineered oak flooring boards brushed with a UV protective oil that brings out the grain and warmth of the oak. 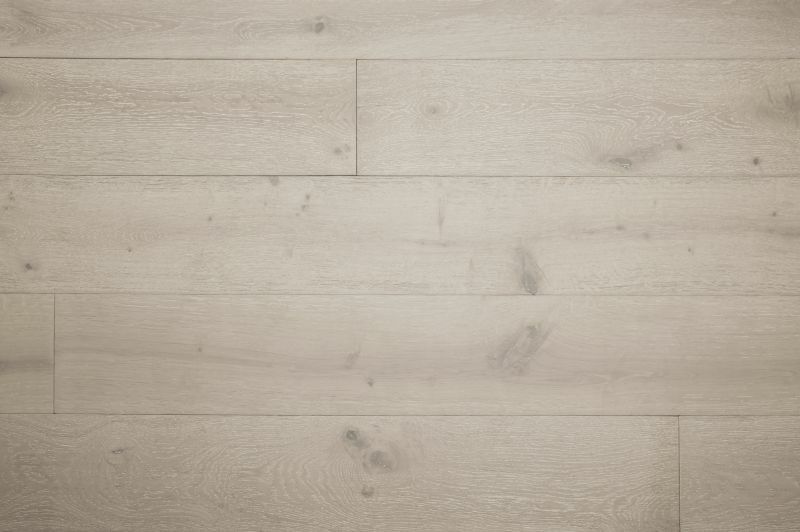 Oak - Natural, Invisible Oil - Rustic Engineered oak flooring boards with an invisible UV oil applied for protection without affecting the natural look of the wood. 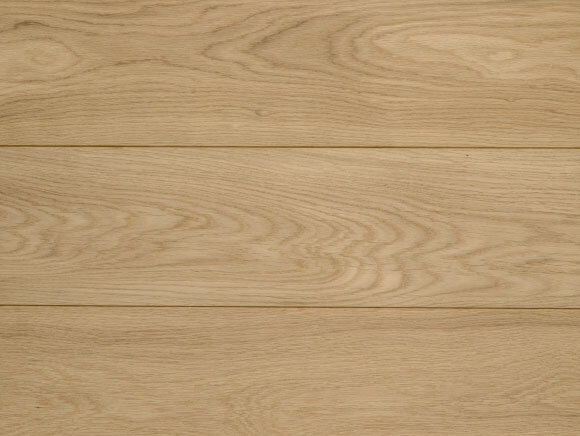 Oak - Natural, Lacquered - Rustic Engineered oak boards with a clear lacquer applied for maximum protection while still showing the oak in its natural colours. 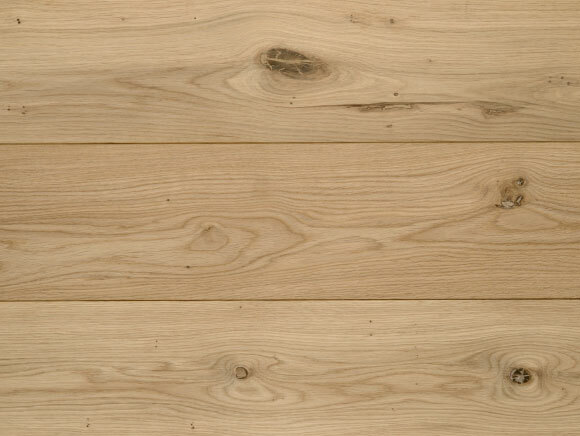 Oak - Pearl - Rustic Brushed and UV oiled oak with a pale, white-washed appearance. 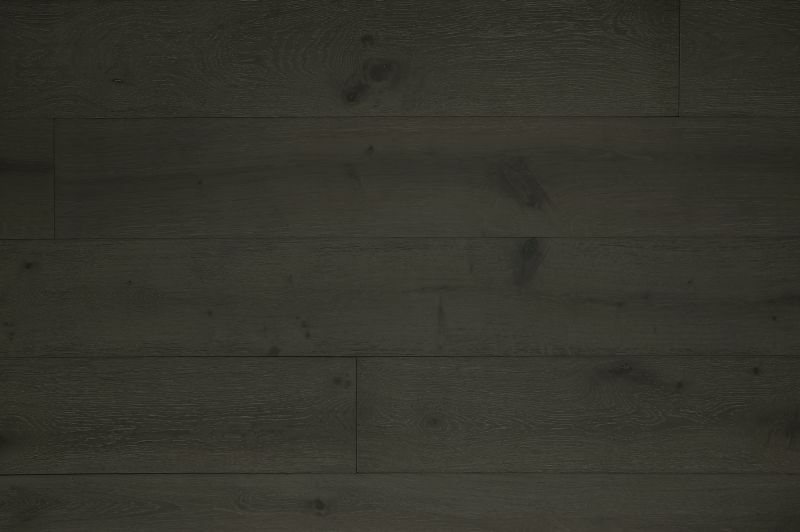 Oak - Charcoal - Rustic Brushed and lacquered oak with a modern, graphite colour. 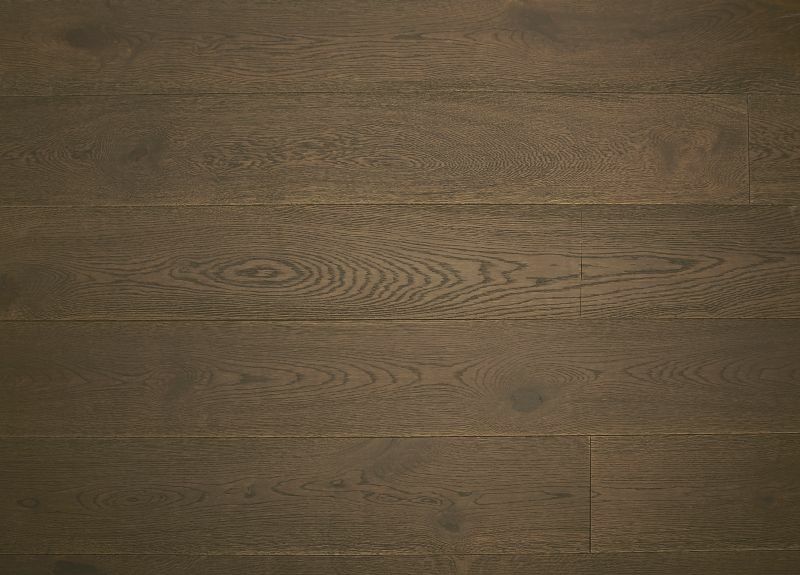 Oak - Coffee - Rustic Engineered oak flooring brushed and oiled with a warm, medium brown coffee colour. 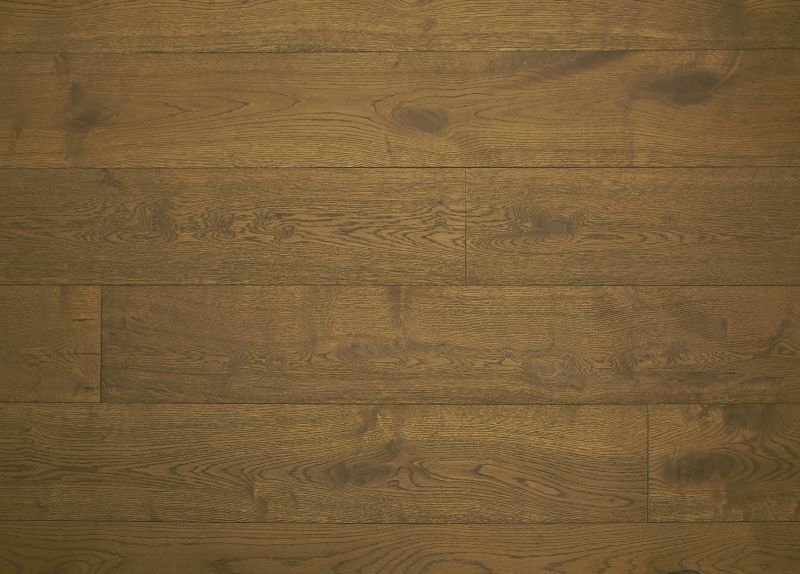 Oak - Smoked - Rustic Oak flooring brushed with a warm, golden, smoked colour UV oil.